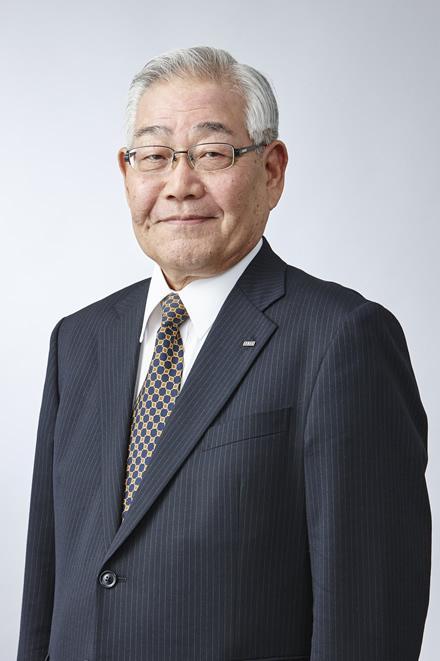 Yoshinobu Kikuchi has served as Director of LIXIL Group Corporation since June 2012 and is also a member of the Company's Compensation Committee and Nomination Committee. Previously, he also served as Executive Vice President of LIXIL Corporation. He joined the Company in 1969.